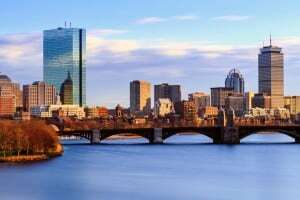 Fractional CISO provides much more than a Boston area part-time CISO. We offer something unique in the security industry. The mission of every part-time CISO is to partner with our clients to help them better understand their security needs and deliver tremendous value by focusing on the key security elements that are applicable to their business. We are not just a part-time CISO company. We learn your business and make decisions as you would, understanding your risk profile and prioritizing everything we do based on a rigorous risk classification system. Give Fractional CISO a call today to help you with your part-time CISO needs.